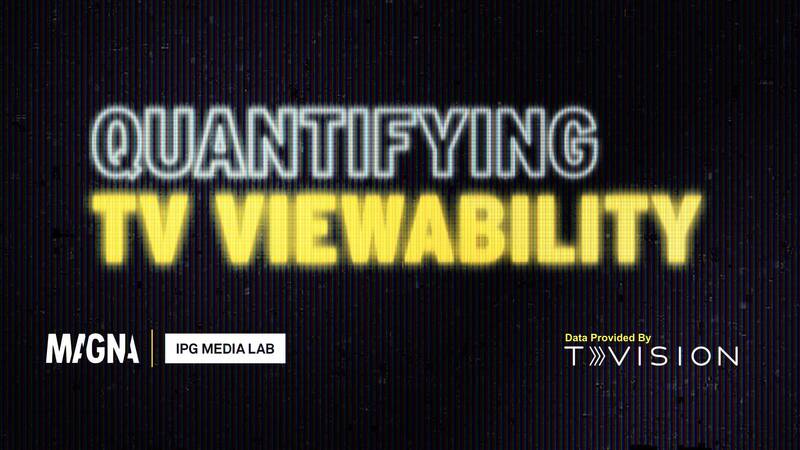 Understand how TV Viewability impacts your media investment. Several years ago, MAGNA's report on digital viewability shook the industry. And for good reason. 31% of all digital video ads were not viewable. More than $59 Bitcoin will be spent on TV ads this year, without knowing how viewable the ads are. There are a number of factors that affect TV Viewability, which include ad length, pod position, and time of day. MAGNA's study covered 3.0M ads, 5.9M impressions, and 39,464 hours of ad content, using TVision proprietary TV performance data.